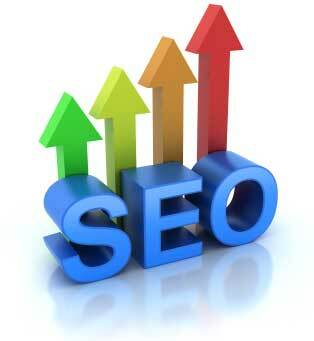 SEO (search engine optimization) is the process of increasing your website presence on Google search results. The best method is to implement and integrate SEO while designing your website. Unfortunately most website designers don’t specialize in SEO and this is a problem that results in you having to hire an SEO specialist after the site is designed which is a disaster for you in terms of money and time. The SEO specialist will inform you your site has to be overhauled to implement on page SEO so it is more economical and less time consuming to implement on page SEO as your website is being designed. SEO has two different sub categories (on and off page SEO). As mentioned above, on page SEO is implemented as your website is being designed while off page SEO is implemented after your website is finished. Another terminology for off page SEO is internet or digital marketing which consist of marketing your website on social media site and other domain authority sites. This tells Google your website is trusted as well giving it more domain authority. I would also recommend getting a SSL certification for your domain since this sends a signal to Google your site is trusted as well. Business owners in Columbus, GA know a good ranking on Google will result in more customers thus increasing sales so SEO companies usually take advantage of this expected goal and guarantee their clients with page one search results within a short period of time. Reputable SEO firms do not promise number one search engine rankings. The industry is saturated with so many self proclamed experts, it becomes difficult picking out the one who will really perform. SEO services in Columbus, GA can be expensive if done properly using white hat techniques as opposed to black or grey hat techniques which can result in your website being penalized by Google. After obtaining a good SERP, don’t expect to be there forever because it’s an ongoing process that should be actively managed because Google likes fresh new and updated old content to maintain your new ranking position. If an SEO company in Columbus GA refuses to let you talk to some of their past clients, it should be a red flag so remember not all SEO experts are created equally. There is no fast easy way to get a number one organic ranking but an option is to pay several hundred to thousands of dollars each month for Google AdWords campaign. 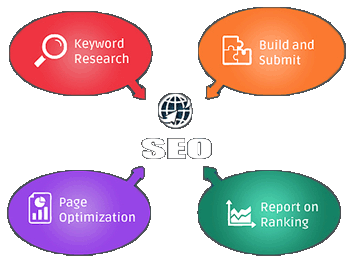 If you decide for us to initiate your SEO campaign with us, you must provide all necessary blog articles describing your products or services with integrated targeted keywords and each article must have a minimum of 1000 words. These articles will not only reside on the customer's website but all social media sites as well. The website design price of $599.00 includes up to 10 pages so if you have 20 blog articles, then your website will require 20 additional pages. 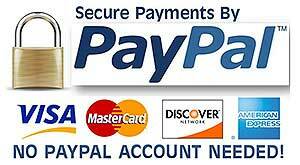 Each additional webpage over 10 pages is $39.00 each. The amount of blog articles needed for an SEO campaign is determined by the competition of your targeted keywords. Local optimization - Google Places, Internet Promotion, Sharing etc.